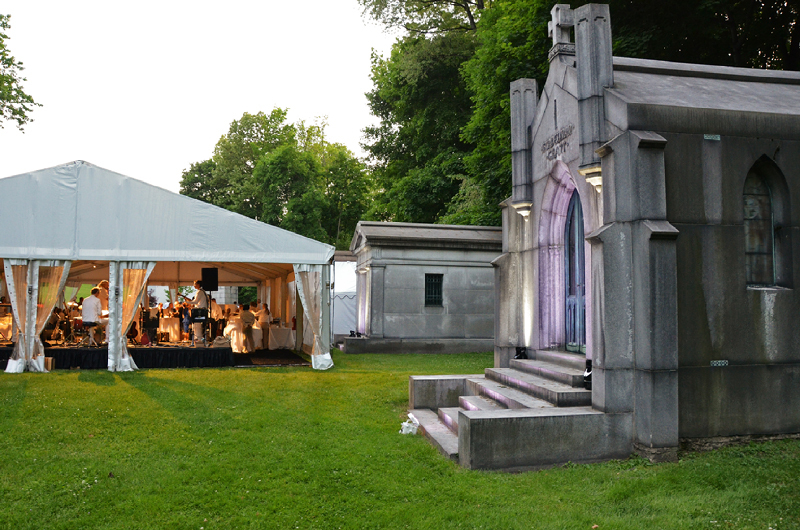 The Glendale Cemetery celebrated 175 years in 2014 which included a gala held on the gounds of the historic cemetery. 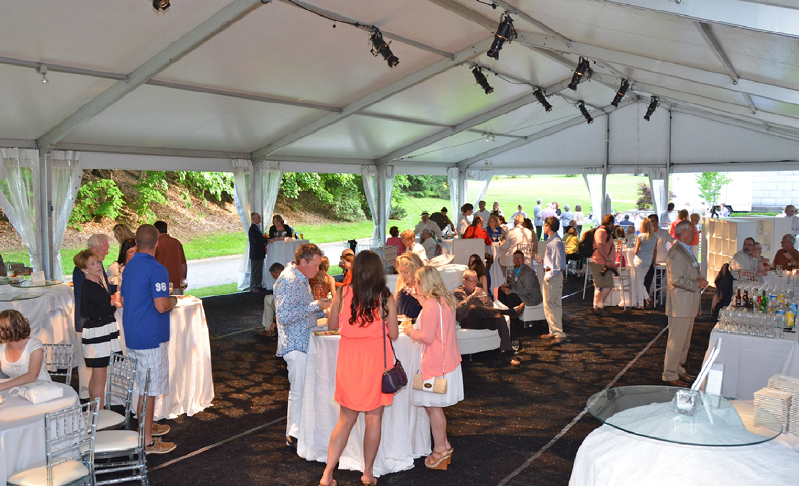 More than 100 people attended what proved to be a unique and enjoyable environment for such an event. 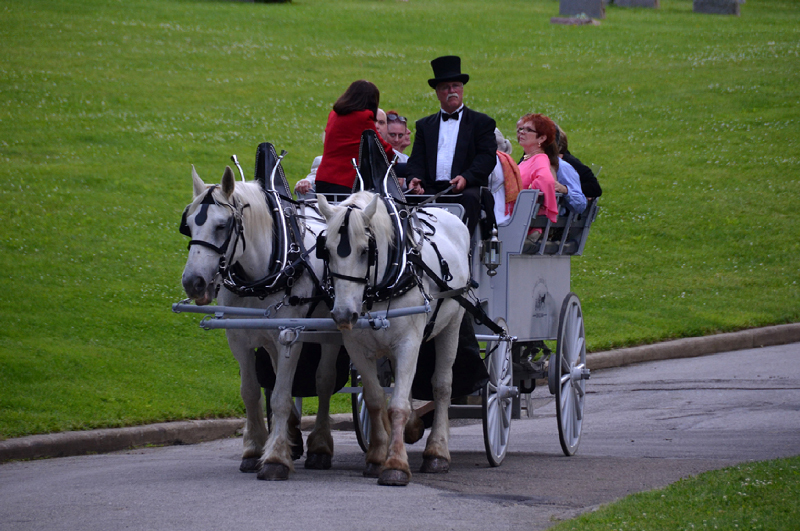 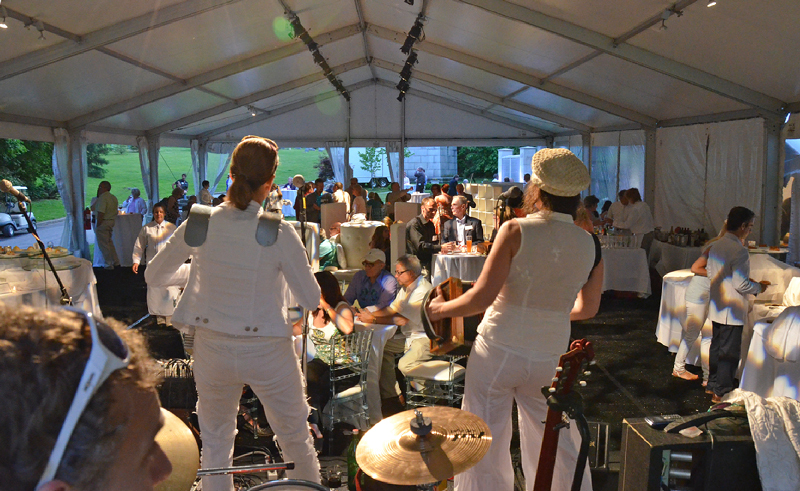 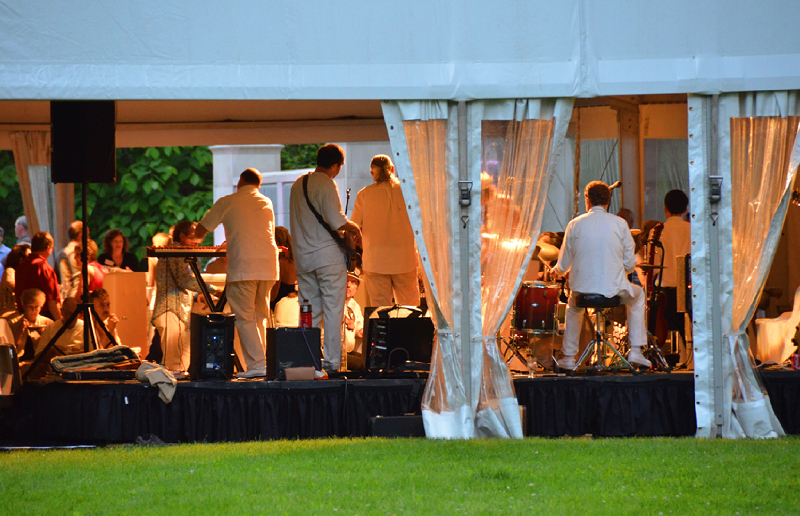 Great food, carriage rides and a live band helped create a memorable evening. 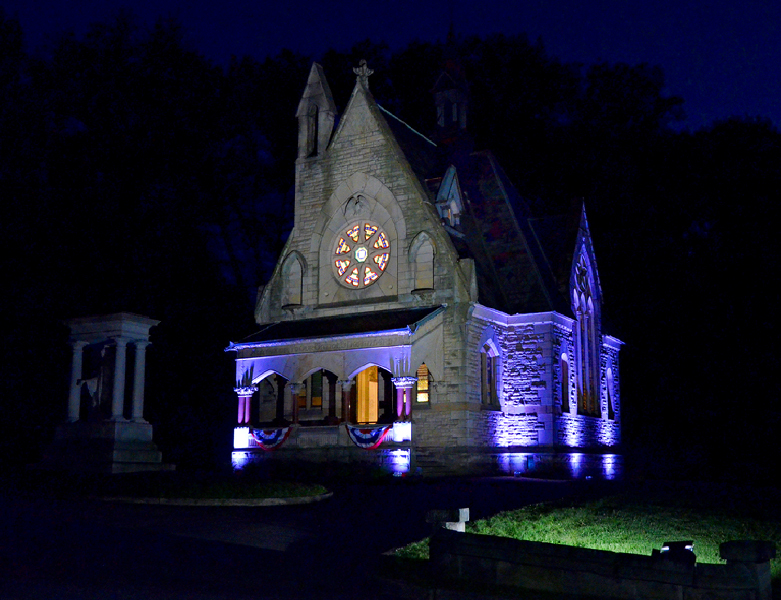 Proceeds from the ticket sales and sponsors will be used to fund the Glendale Bell Tower Restoration Project.